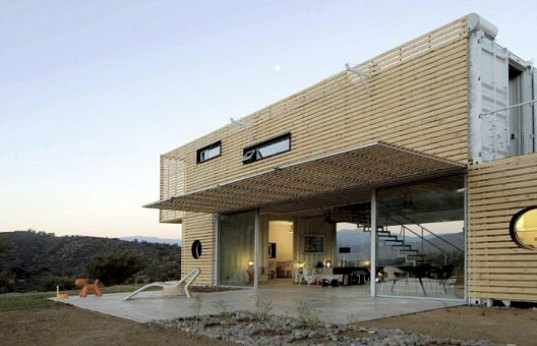 Manifesto House is by Chilean architects Infiniski, a home made from premade materials that allow for quick, cost effective and sustainable construction. 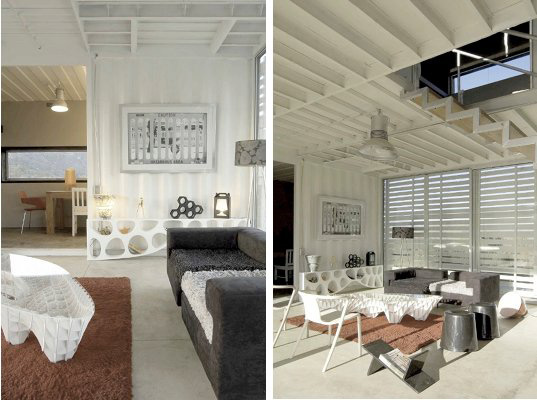 It’s made from shipping containers and cladded with recycled wooden pallets which provide shade and ventilation. It even boasts a large awning which creates a cool sheltered area for alfresco dining. 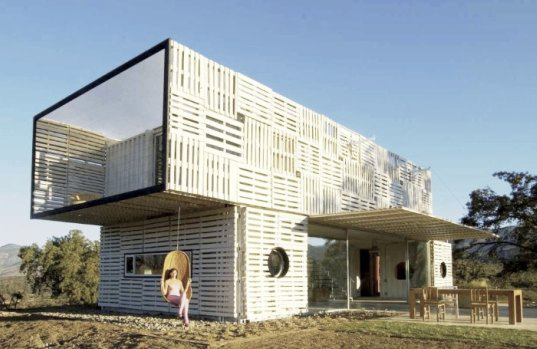 See more of their fantastic eco buildings here.